This week 55 years ago Soviet cosmonaut Yuri Alekseyevich Gagrin became the first ever human being to travel into space! For ‘Throwback Thursday’ this morning we're celebrating and taking a look at some of the most famous and biggest pioneers in human space travel! 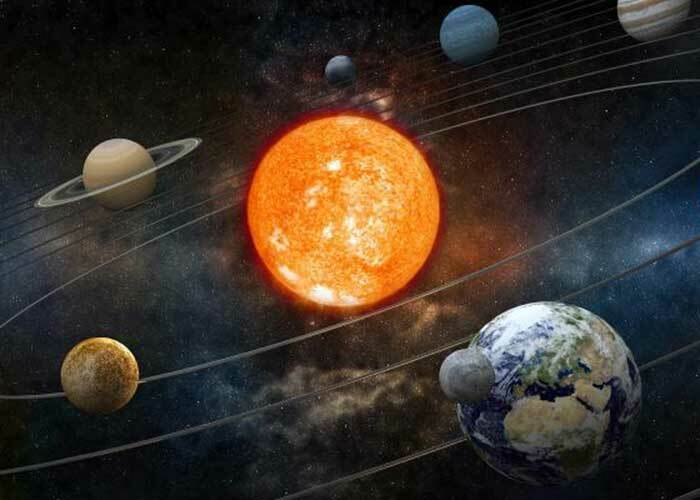 It was German mathematician Johannes Kepler that in 1609 first discovered and proved that our Earth orbits the Sun. 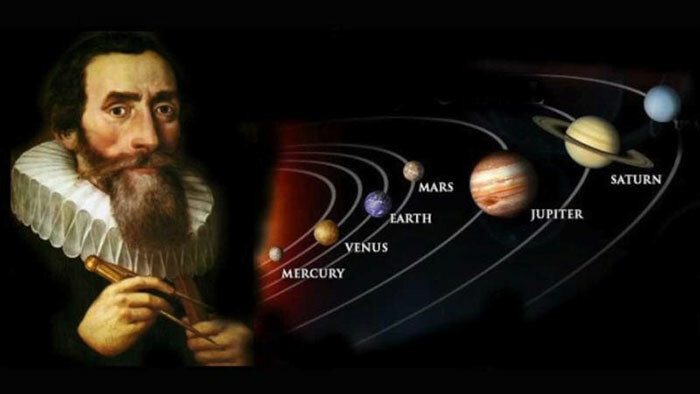 Kepler wasn’t just an incredible mathematician and astrologer – he was also an inventor! Eyeglasses, the modern telescope and log books were all invented by Kepler. It wasn’t a scientist or astronomer that first proposed the idea of space exploration by rocket – it was a self-taught school teacher! 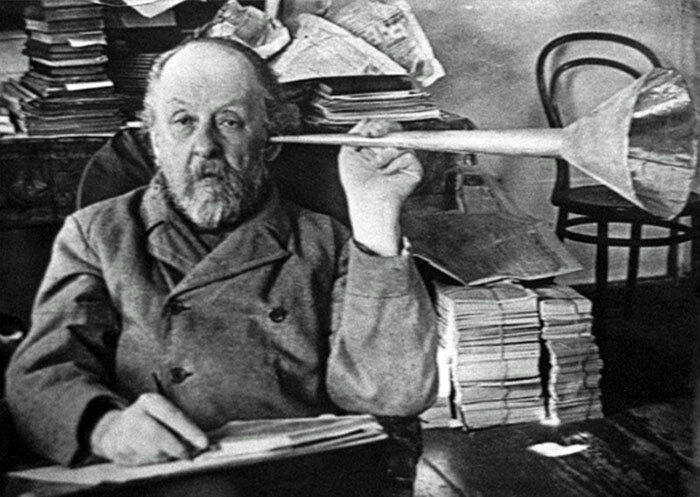 In 1898 Russian Konstantin Tsiolkovsky from determined that the only way to get to space would be with rockets. He even predicted exactly how the first rocket to space would operate 44 years later! 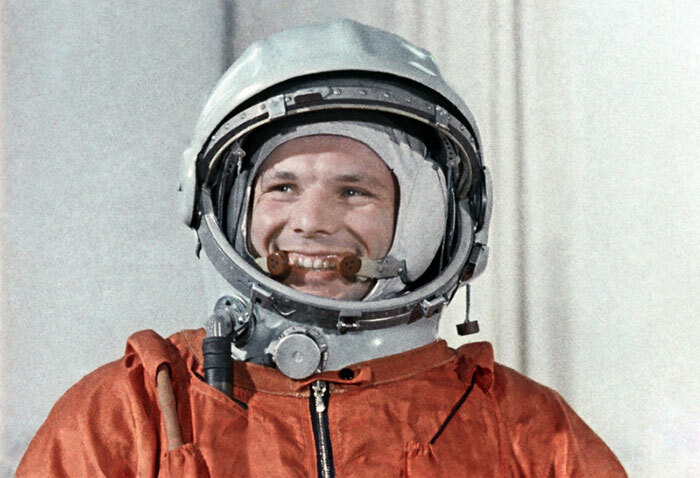 On April twelve 1961 the 27year old Russian test pilot Yari Gagarin became the first human to journey to outer space, when his spacecraft completed an orbit of Earth. Gagarin became an international celebrity upon his return to Earth, and spent most of his life travelling the world making public appearances and promoting Russia’s space programme. The first human-made object to reach the surface of the moon was a in 1959, but it wasn’t until ten years later that Neil Armstrong and Buzz Aldrin became the first men to set foot on the moon. 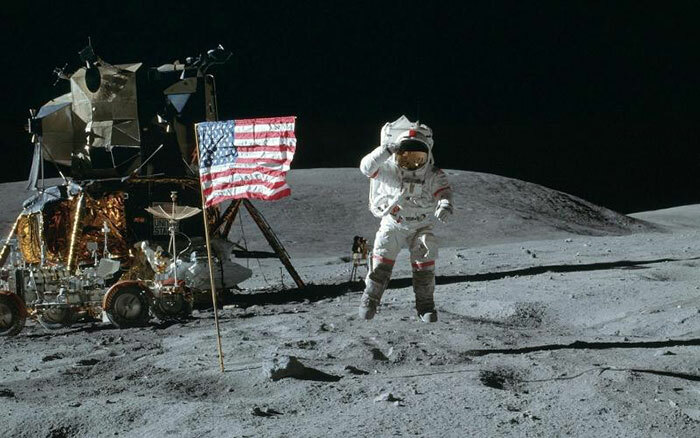 The most recent man to have been on the moon is American Eugene Cernan in 1972. To date, 550 people from 40 countries have reached Earth’s orbit! Technology is changing the job landscape, but hasn’t it always? 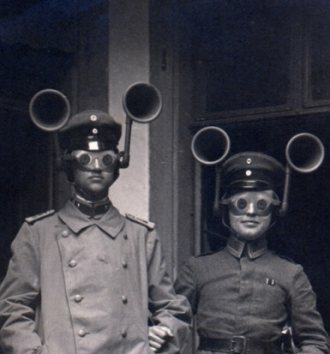 We've trawled the web to find jobs that have disappeared as a result of technology. Times are changing in our workforce. This means we have an entire generation who look at jobs differently and think twice about where they’d like to work. 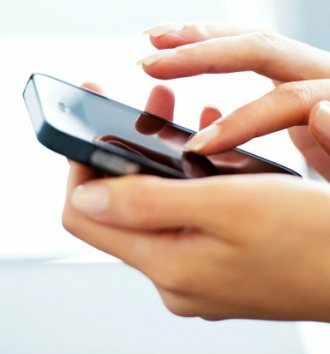 According to a new study, most people believe using mobile phones in group social settings is bad, but still do it anyway. But what is mobile etiquette? 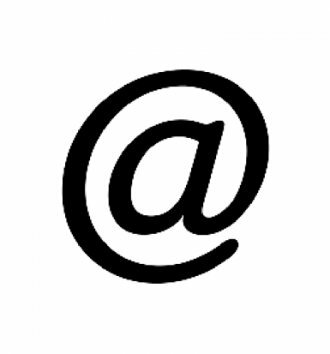 Every wondered where those strange and seemingly foreign keyboard symbols come from?